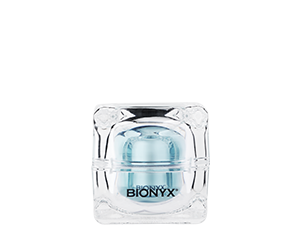 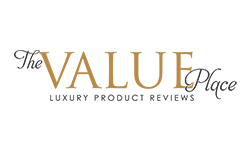 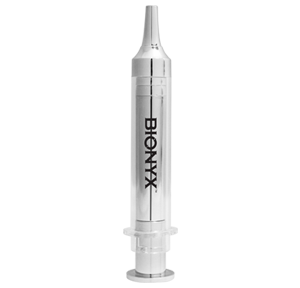 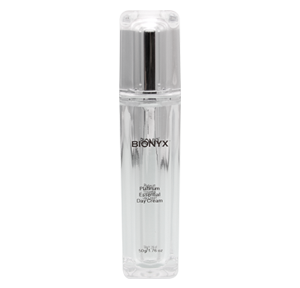 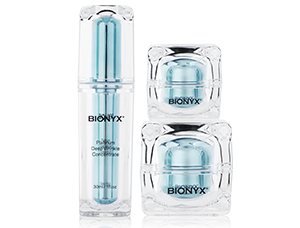 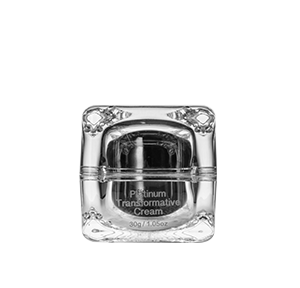 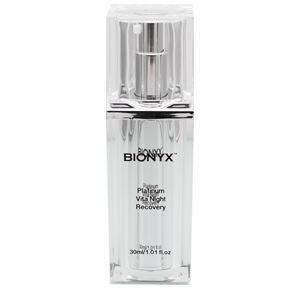 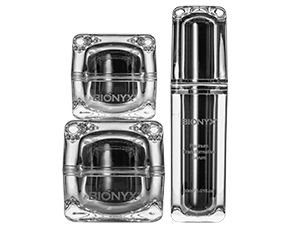 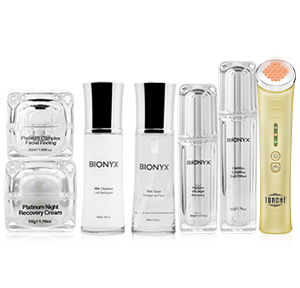 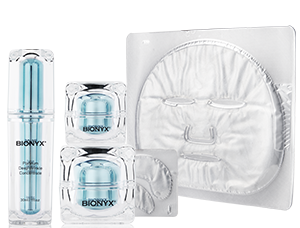 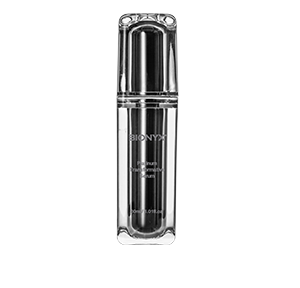 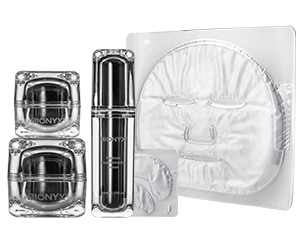 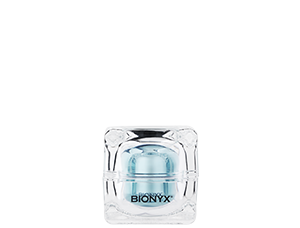 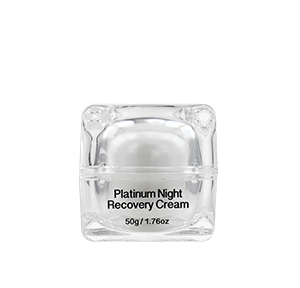 Lift, firm and restore vitality with Alloy Platinum Synergizing Serum from Bionyx Ageless Alloy. 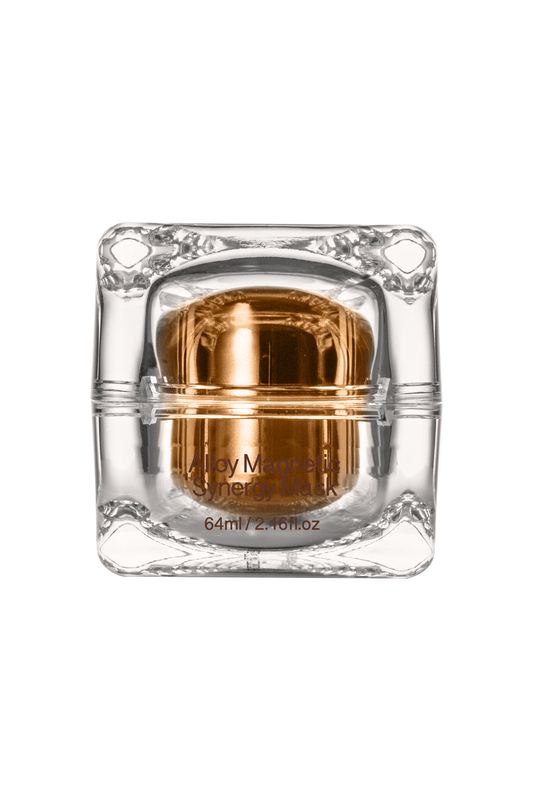 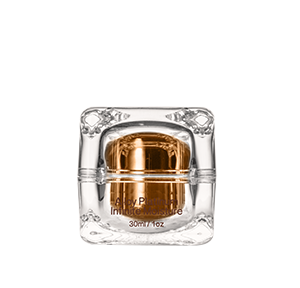 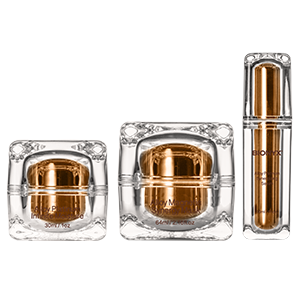 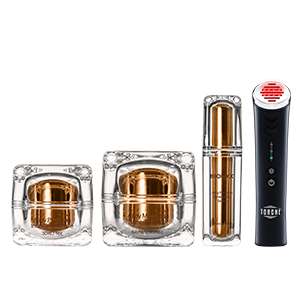 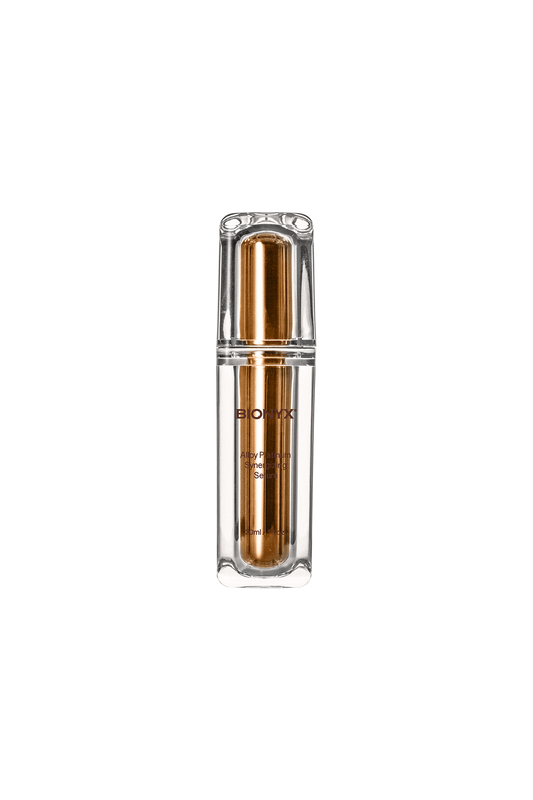 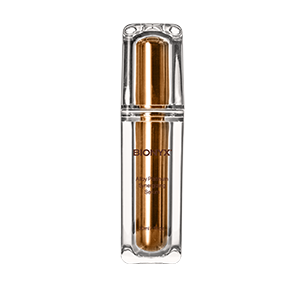 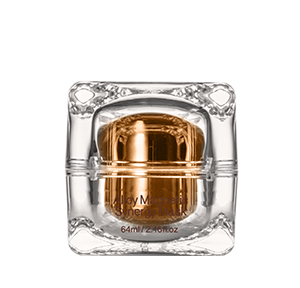 This concentrated anti-aging serum uses a unique formulation of Copper and Platinum to encourage collagen and elastin renewal while softening, strengthening and balancing your skin for a more youthful appearance. 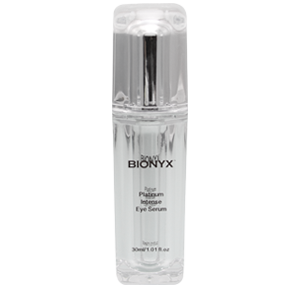 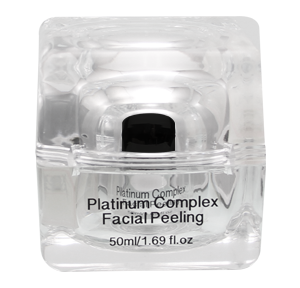 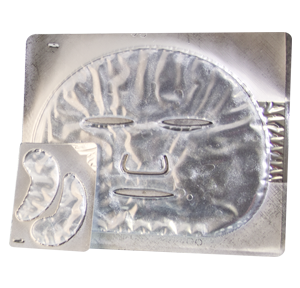 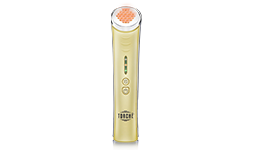 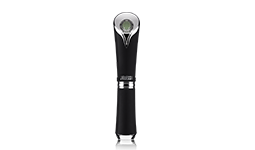 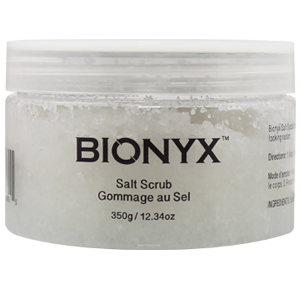 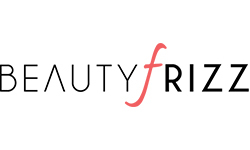 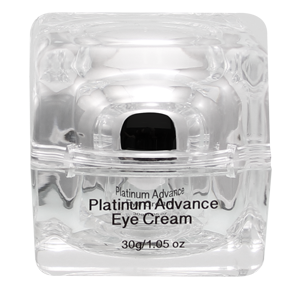 To use, apply 1-2 pumps to freshly cleansed skin, avoiding eye area. 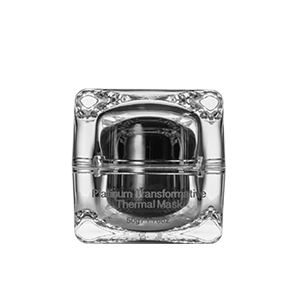 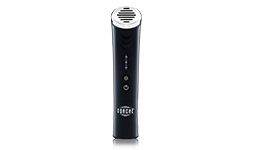 Massaging into face and neck in gentle upward motions. 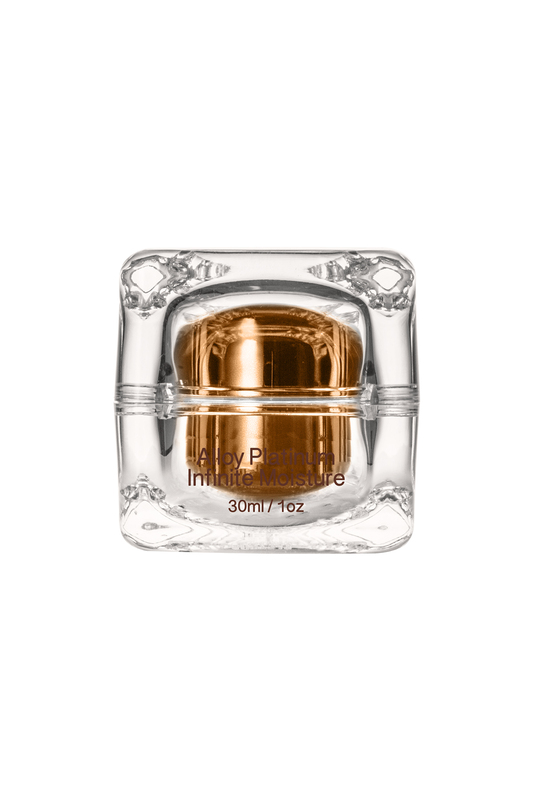 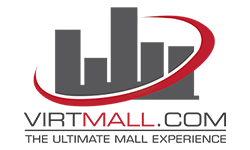 For best results use with Alloy Platinum Infinite Moisture.